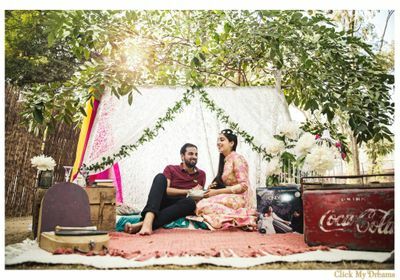 So glad that i found him and booked for my wedding. 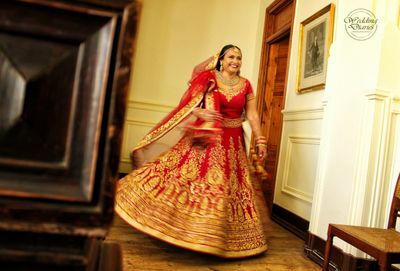 Amazing team work, timely delivery of pictures, great shots. 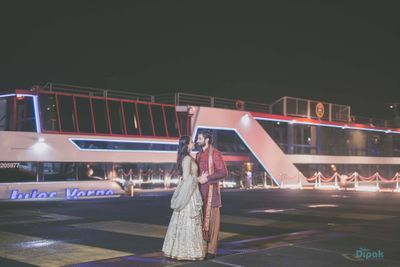 Couldn't have been better. 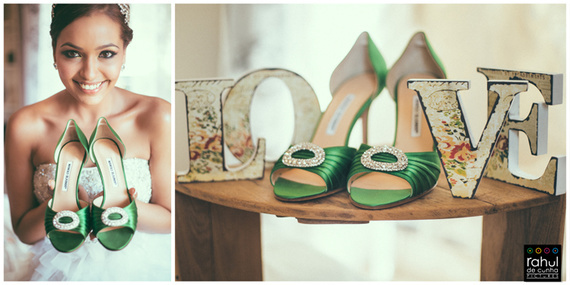 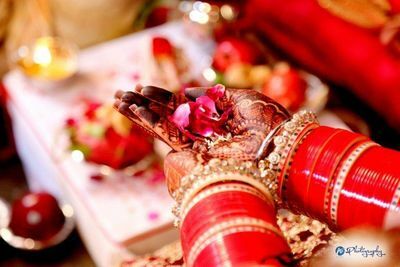 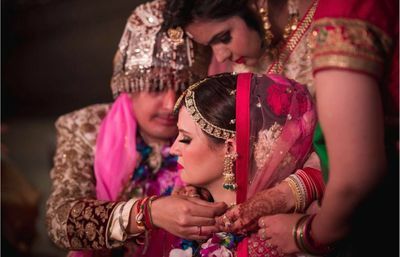 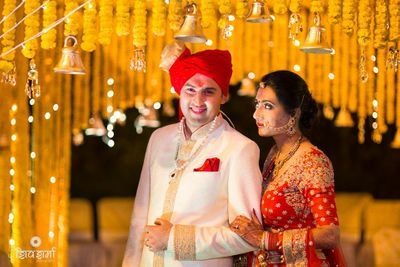 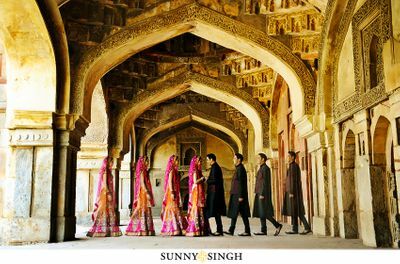 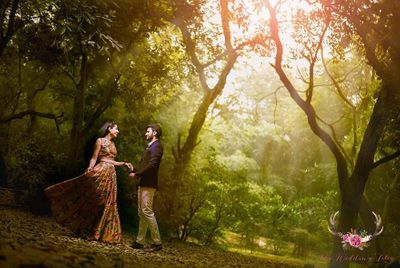 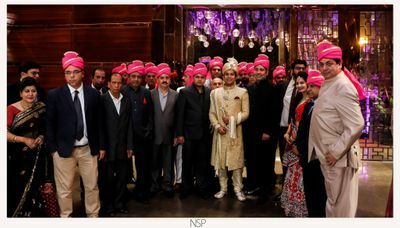 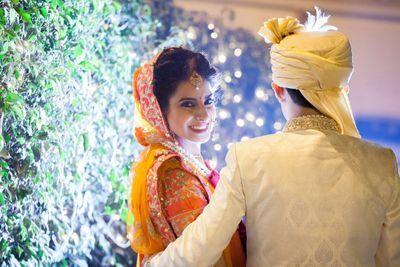 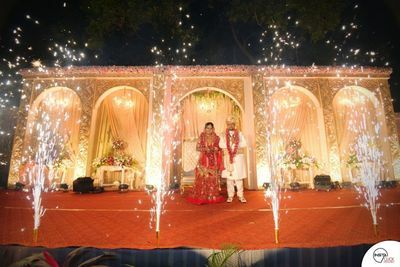 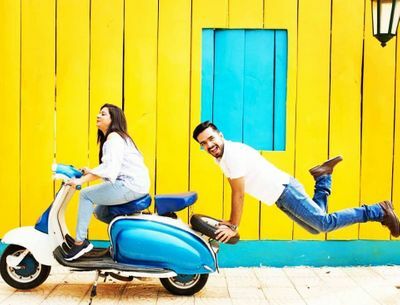 Find your wedding videographer in Delhi NCR on WedMeGood . 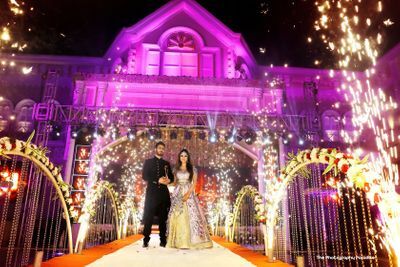 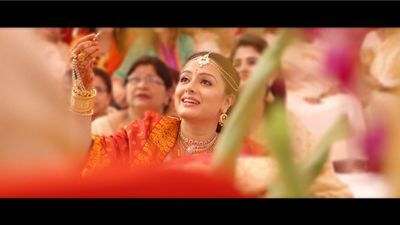 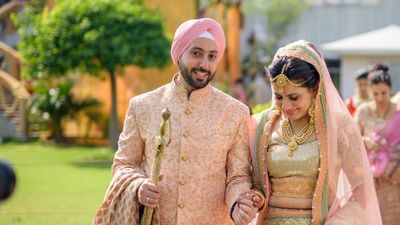 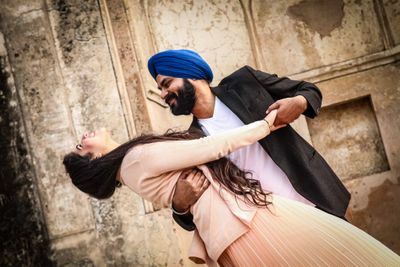 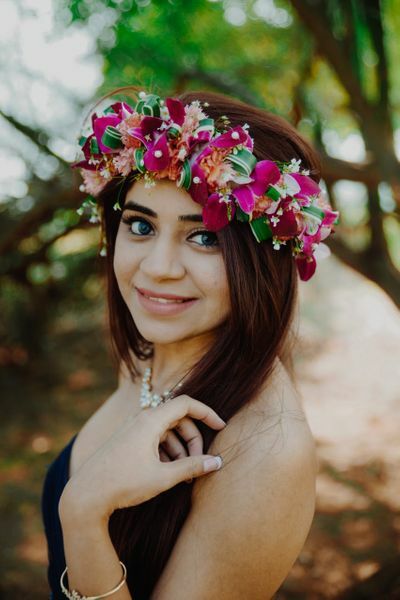 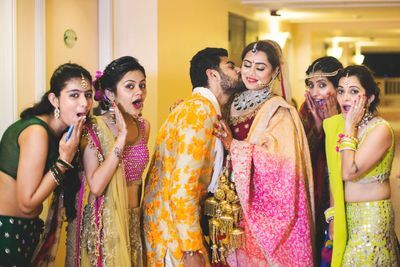 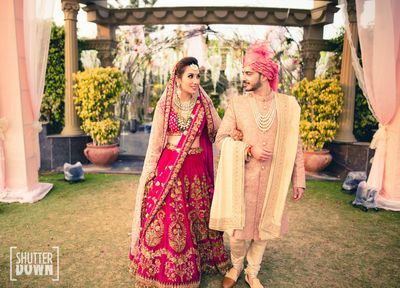 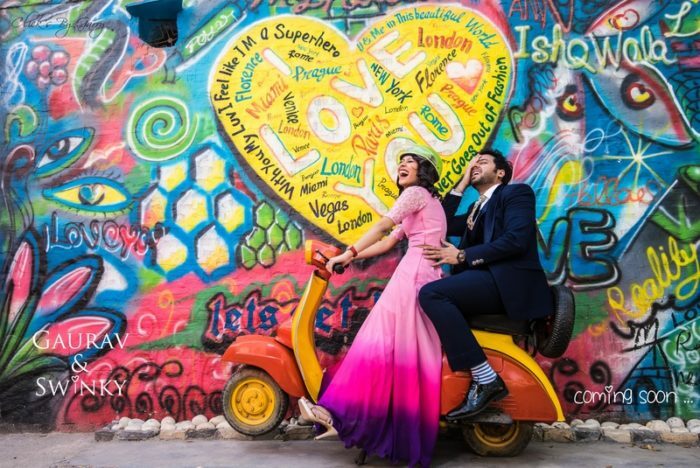 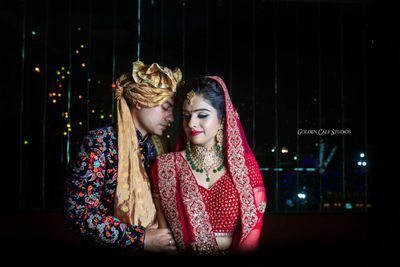 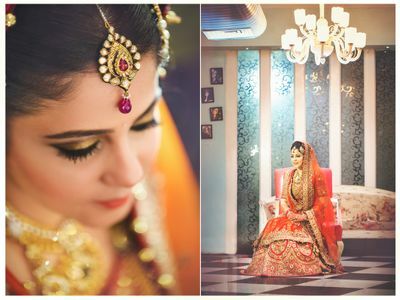 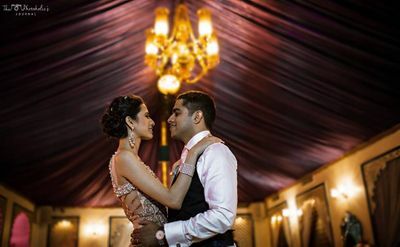 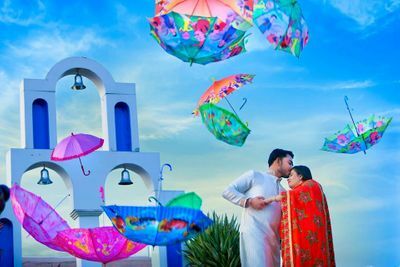 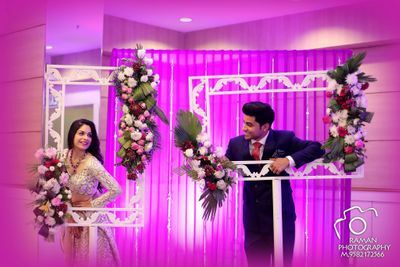 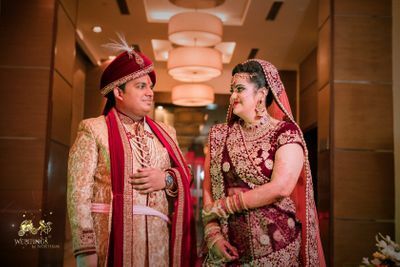 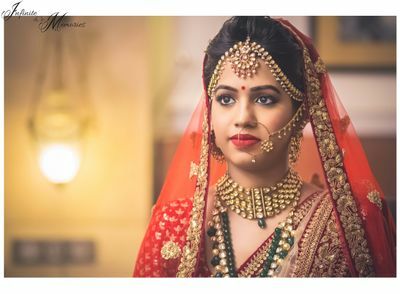 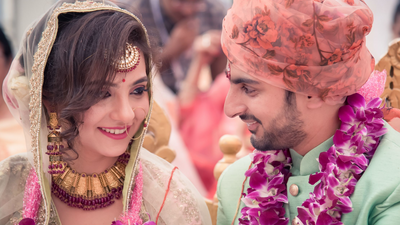 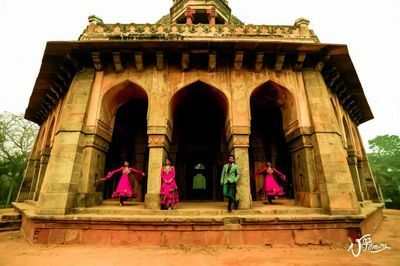 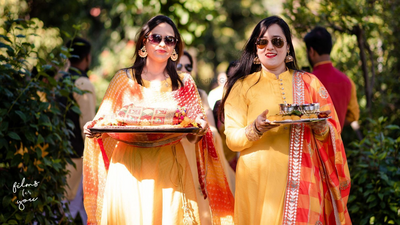 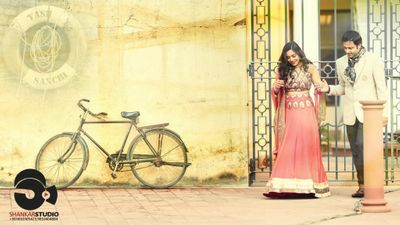 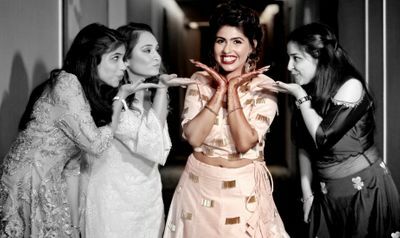 You can find the best wedding videographers in Delhi NCR by going through our detailed list with prices, filter by top reviews and ensure your marriage video is the most beautiful one by making the right choice.